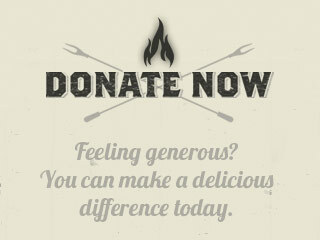 Being a restaurant that is a member of our alliance, we want to support you as much as you can support us. 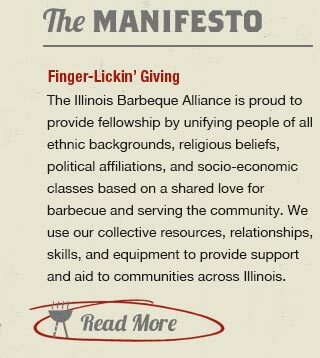 You are the lifeblood of the BBQ community and IBBQA wants to recognize you and make sure that our membership frequents your establishment as well and stands behind the causes you support. Premium Listing in IBBQA Restaurant Directory with link to your site and Individual Member Access for networking. Individual Membership Benefits for two (2) additional members [Three Total]. Signed Certificate of Membership to display in restaurant. Opportunity to host an IBBQA event at your location. Preffered pricing, priority access, at IBBQA events. Preferred sponsorship opportunities at IBBQA events.